Welcome home to 6 Plantation Drive in Little Rock's Hermitage Home Sites subdivision. 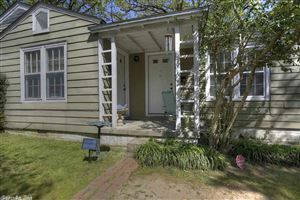 This updated, move in ready home sits on almost half an acre, in a quiet & peaceful neighborhood. 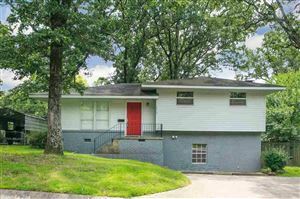 Enjoy this 3 bedroom, 1.5 bath home with updates throughout including new Architectural Shingle roof, new HVAC, new paint, new plumbing fixtures, new lighting fixtures, updated bathrooms with tile & glass shower, crown molding, countertops, tile & glass backsplash, window blinds. Enjoy the HUGE backyard w/Pecan tree & storage.